Can you convince us that you really need a masters? Why do we ask? Applicants who can truly sell THAT... tend to have a plan, and clear-thinking planners are "most likely to succeed." This is where it begins. Many top admissions consultants do similar work. The difference lies in talent and dedication. 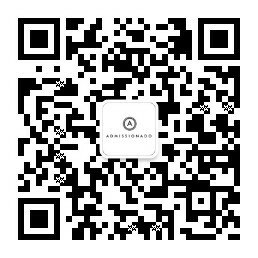 Our experts have the same choice you do, and the best ones choose to work with Admissionado. We won't try to sell you more than you need. Depending on your needs and budget, we can figure out the correct balance between number of schools and strategic guidance. Get the insider’s perspective on top business school admissions. We've whittled it all down to only the stuff you really need.